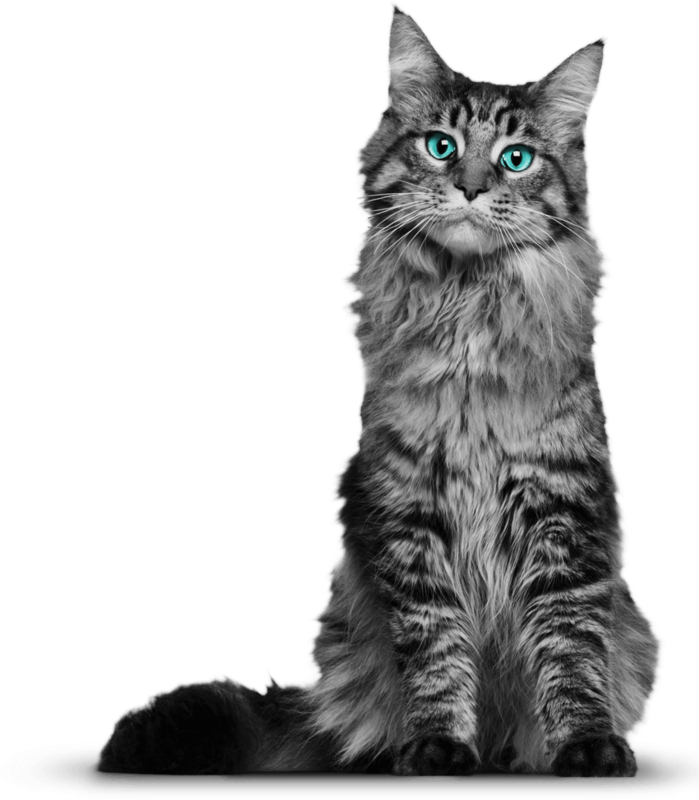 MALE CATS, which sire 5 or more CATZ Inc. Grand Champions and/or Grand Premiers shall be granted the title SIRE OF EXCELLENCE which shall be abbreviated as the suffix “SE”. FEMALE CATS, which dam 3 or more CATZ Inc. Grand Champions and/or Grand Premiers shall be granted the title DAM OF EXCELLENCE which shall be abbreviated as the suffix “DE”. d) EXCEPTION: All-Breed Rings where TWO awards may be made, one in Longhair Breed/Type and one in Shorthair Breed/Type. A CATZ Inc. MERIT AWARD may be awarded for a specific outstanding attribute, at the judge’s discretion, to the owner of an exhibit in the Household Pet (Companion Cat) show category. One Merit Award shall be available to each of the Longhair and Shorthair Divisions.